"We are small, sensitive creatures with short lifespans, in a world that is often chaotic, capricious, mysterious, terrible and wonderful all at the same time. Failure, disappointment, loss and other difficult experiences call us to accept our humanity, feel grateful for what has been given, receive the care of others and seek guidance from the Holy Spirit." Using extraordinary stories from his own life and the lives of others, Yaconelli offers a narrative journey through ways in which disappointments have turned into gifts. In these pages are a wealth of spiritual practices that will carry us deeper into the grace we find in unexpected places. "To my thinking, Mark Yaconelli is one of this country's most important and articulate spiritual teachers. Anyone seeking knowledge and union with God will be informed, edified, nourished and utterly charmed by The Gift of Hard Things. I savored every story and was nurtured by the expression and depth. It is a book absolutely after my own heart." "One thing is for sure: there are no cheap and easy answers to why our experiences can be maddeningly painful and deeply disappointing and feel like we are wrestling with darkness. However, Mark Yaconelli's book will help you to feel safe to ask why. Through a powerful use of stories he helps us to see beyond comfortable answers to find that Jesus is on the same road as us, and so we too, like him, can move forward." "Mark knows how to tell stories and share ideas that pull at the soul. He writes about faith in a way that makes perfect, comforting sense while taking us to often uncomfortable new places. This constantly surprising, intricately constructed book is a gift to anyone who has ever sat and wondered at the profoundly, heartbreakingly, tragically beautiful nature of life and asked: How on earth do I make sense of it all? Mark might not have all the answers, but he makes a fine traveling companion as we wrestle with the biggest questions of all." "Mark Yaconelli gently and persistently refutes the all-too-common Western myth that comfort and affluence are synonymous with God's blessing. He also dispels the corrupt religious teaching that seeking out suffering makes us more faithful or that 'everything happens for a reason.' Rather, he invites us compassionately but persistently to step into struggle as it comes, open to the beautiful possibility that God will meet us even there. The Gift of Hard Things is an important guide into the valley of shadow, where we can trust that we are not alone and that there is beauty even in the times when we struggle most to realize it." "I am undone. Maybe it's because Mark Yaconelli is the best storyteller of his generation, or because these pages are so achingly honest, or because somehow this guy just has my number—but whatever the reason, this book made me 'softer, more open, more human.' 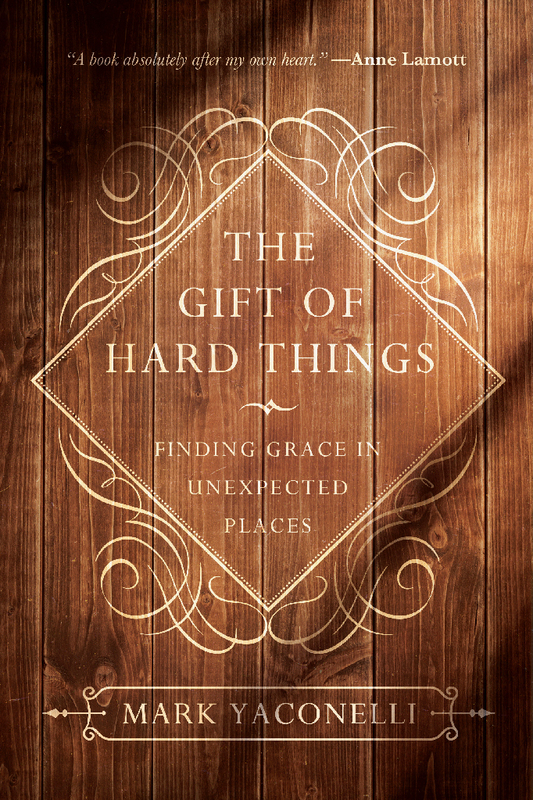 The Gift of Hard Things is a book of dazzling grace, a slice of holy ground, as life-giving as water in the desert. Take your shoes off and drink up." "Mark Yaconelli is a masterful storyteller and soul companion who invites us to meet the sacred in the ordinary with laughter and tears. The Gift of Hard Things is a book full of pathos, vulnerability and silence that broke me open, named my longings and called me into tender embrace. It is exactly the kind of earthy, unpretentious and practical spiritual guidance we need." "There are many books on God's grace being made available in suffering. This is a good one, and would make a nice gift for just about anyone whose life has been short of idyllic." "This slim volume lives up to it subtitle, 'Finding Grace in Unexpected Places.' Reading it while preparing for another school year reminded me that my own conversion should be my focus, not theirs. Teaching high school sophomores how to live is teaching them how to be in touch with their own journey of conversion." "Yaconelli shares how God uses chaotic life moments to reveal His grave and offers gifts to hope who seek to find a holy perspective while in His 'holding space.' The author chooses excellent personal stories and experiences to relate both common, God-stealing stumbling blocks and the creative, unexpected, and glorious response from God. . . . Yaconelli is a well-known author and speaker, and this book is an excellent read for group discussion and study." Mark Yaconelli is a writer, speaker, spiritual director, retreat leader, community activist, and storyteller. He is the founder and executive director of The Hearth Community, a registered nonprofit that assists cities and charitable agencies in producing personal storytelling projects. 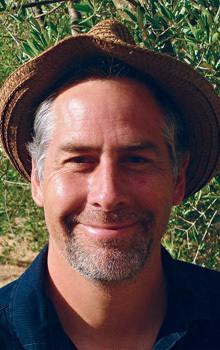 Mark has developed, facilitated, and produced community storytelling events for multiple groups within the United States, Canada and the United Kingdom including The Ford Family Foundation, The Church of Wales, The Boys and Girls Club, The Geos Institute, Asante Hospital Hospice, The Oregon Department of Human Services, and many others. Prior to his work with The Hearth, Mark spent five years as the co-founder and program director at The Center for Engaged Compassion at Claremont Lincoln University where he helped to develop a compassion formation program. Mark is the author of numerous books including Contemplative Youth Ministry, Growing Souls, Downtime and Wonder, Fear, and Longing. Profiles of Mark and his work have appeared in the Wall Street Journal, ABC World News Tonight, New York Times Online, Washington Post Online, CBS Radio, and Youthworker Journal. Mark lives in Southern Oregon with his wife, Jill, and their three children. 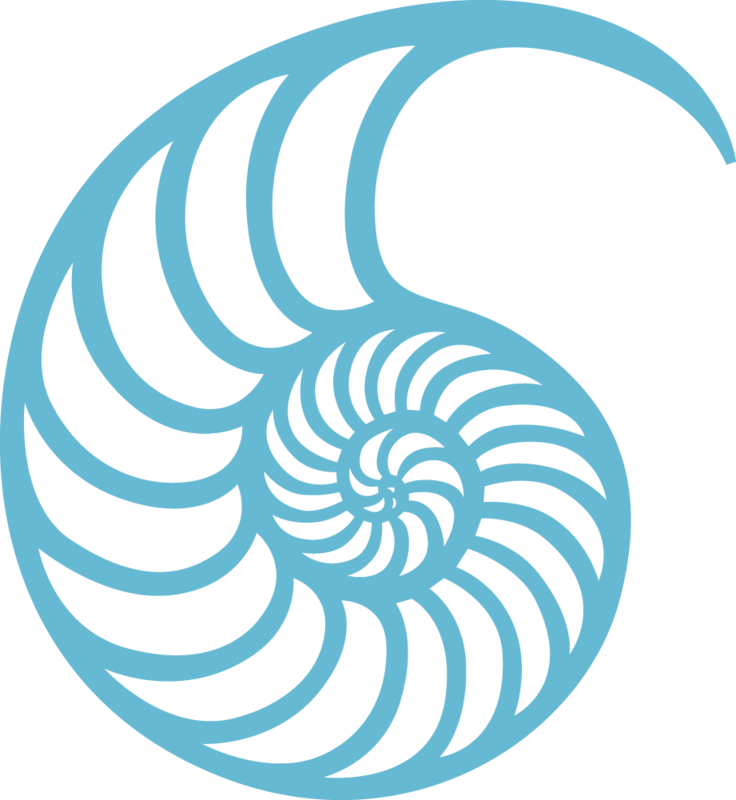 Read more about The Hearth Community.